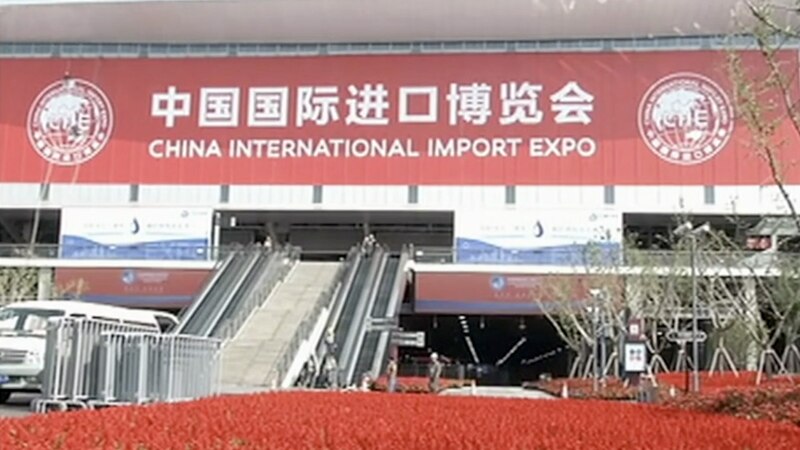 More than 3,000 enterprises from over 130 countries and regions participated in the first ever China International Import Expo (CIIE) in Shanghai earlier this month. Nearly 60 billion US dollars worth of deals were agreed at the six-day event, with many countries calling the event a great platform to strengthen international trade and cooperation. CIIE provided an opportunity for many enterprises to showcase their products and talk trade, Paul Akiwumi, director of the division for Africa east Developed Countries of UN Conference on Trade and Development (UNCTAD) said. It's important for small-scale enterprises “to understand where the markets are, and that they have access to the markets and to see what is required to reach those market. It's very important for the least developed countries to see where to go and where they can export their goods," he added. Businesses leaders in Europe expressed similar sentiments. Jean-Louis Chaussade, CEO of Suez said the CIIE has made market access easier for French enterprises looking to break into the Chinese market. “It's impossible for them (small enterprises) to develop themselves alone in China's huge, complex and diverse market. So I think the CIIE is an opportunity and platform for these French businesses to showcase their products and find partners to work together in China,” Chaussade said. Jordanian Senator Ziyad Homsi and Chairman of Amman Chamber of Industry praised CIIE's effort in helping to connect buyers and sellers of goods and services from around the globe. "The Expo showcased products from all over the world, and it was an important platform for countries with limited opportunities to meet potential buyers and partners. Our country's small and medium-sized enterprises made many trade agreements at the expo," said Homsi. In addition to serving as a platform to facilitate trade, some say the expo is also an efficient way to learn more about China and its expanding market. 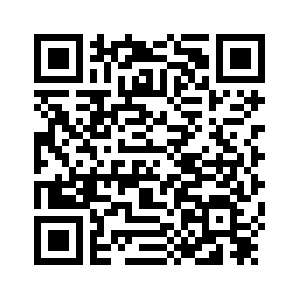 “I think China has opened up a new horizon for bilateral trade. 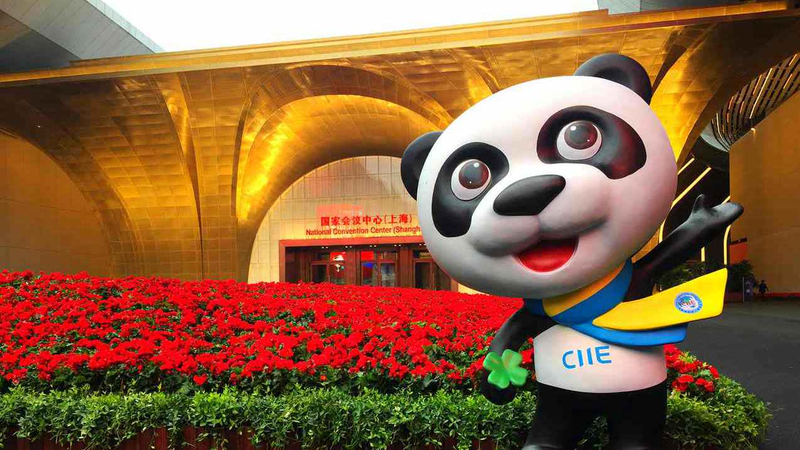 In fact, I think what the greatest gift the CIIE has given us, is this better understanding of the Chinese market," said Roberto Imai, deputy director of Agribusiness Department at Brazil's Federation of Industries of the State of Sao Paulo. "Brazilian companies from many sectors, including us, have signed multiple contracts at the expo, and have come to an agreement to export directly to our partners,” Imai added.